The German Women’s Cup (DFB-Pokal) semifinal draw ceremony took place at the DFB Headquarters in Frankfurt on Monday. Former Germany Women’s international and Olympic goal medalist Saskia Bartusiak carried out the draw. Defending champions VfL Wolfsburg will face SGS Essen in the semifinals, while FC Bayern Munich and 1. FFC Turbine Potsdam meet in the second tie. The matches will be played on April 15 and will be broadcasted live by German national tv channel ARD. 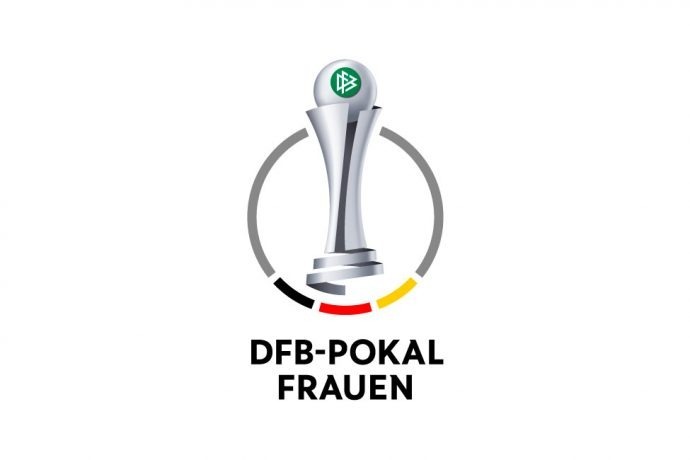 The Women’s DFB-Pokal will be hosted at the RheinEnergieSTADION in Cologne on May 19, 2018.